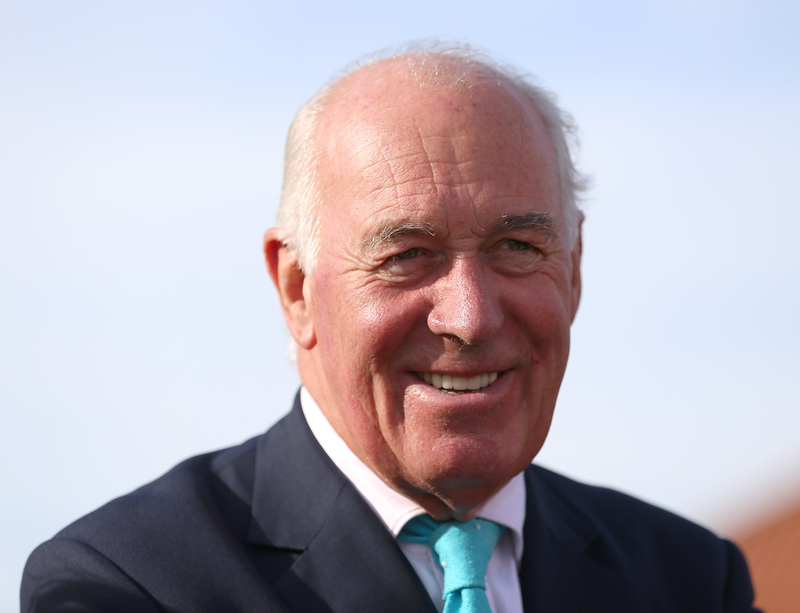 Martyn Meade’s plans to transform his Manton yard into a state-of-the-art facility are gathering pace – and he hopes Advertise can apply a finishing touch too by enhancing his own portfolio in the Qipco 2000 Guineas. With his quest for Classic glory with Eminent coming up short in both the 2000 Guineas and Derby two years ago, Meade is keeping his fingers crossed Advertise can add to his Group One victory in last summer’s Phoenix Stakes when he heads to Newmarket on May 4. Work will need to be done by the Phoenix Thoroughbred-owned colt to avenge his two-and-three-quarter-length defeat behind ante-post Guineas favourite Too Darn Hot in the Dewhurst Stakes on his final start last year. But Meade has full faith in the son of Showcasing, and said: “I think he has got solid form all the way through last season. “In the Dewhurst he was still an immature two-year-old, so I think he will definitely improve as a three-year-old – certainly physically. He looks a different horse, and he is our great hope. “The Dewhurst was at the end of a long year for us, and in that race we were caught a bit flat-footed. We might not have won, but I wouldn’t have put us nearly three lengths behind. “We are confident to take on (Too Darn Hot) in the 2000 Guineas, and I’m surprised (Advertise) is as far out in the betting as he is. Chasing Classic glory may not just be restricted to home shores, with Meade considering the French 2000 Guineas for Confiding – who finished third in both the Vintage Stakes at Goodwood and Solario Stakes at Sandown. He said: “He was even more immature than Advertise. The thought was always that he would be a better horse at three, and that is why we minded him. He ran a good race at both Goodwood and Sandown. “He is in a Group Three in France on Sunday, but I think we are going to head to the Craven and give him a go in that. I’m not too sure what else will be in the race. 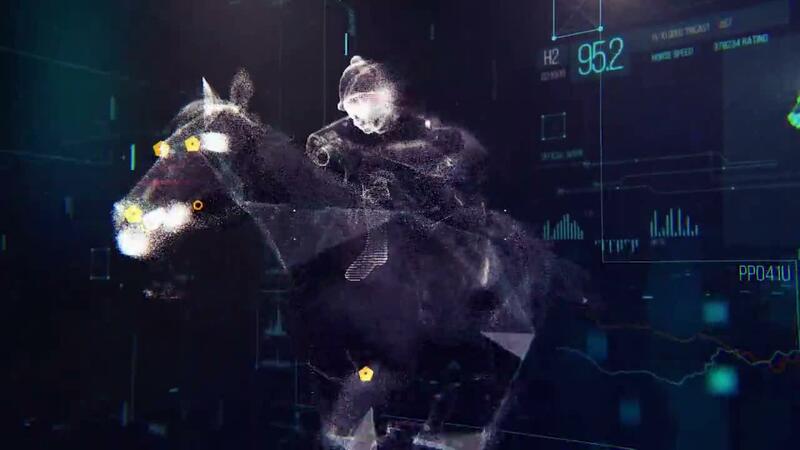 “The Craven does come a bit close to the Guineas – which he is in – but he is also in the French Guineas, and if we have got a good live chance with Advertise in the English Guineas we may divert (Confiding) to France. While both Advertise and Confiding showed their qualities at two, in recent Leicester novice winner Technician, who holds entries in the Investec Derby at Epsom and Al Basti Equiworld Dubai Dante Stakes at York, Meade feels he has another colt that may end up competing at the highest level. Meade said: “He did very well and finished third behind a horse of Charlie Appleby’s first time out over a mile. “That was pretty good, what he did at Leicester, and the step up in trip worked well. He was getting weight off the runner up, but at the same time he could have won by further. In Monogamy and Loving Glance, the former Newmarket-based handler believes he has a pair of fillies that in time may develop into Pattern-race performers with both having Group One engagements next to their names. He said: “Monogamy ran an eyecatching race first time out at Newbury. The ground was quite soft that day, and I think she just got tired. She should be a nice horse this year. She has got an Irish Oaks entry, and is a nice filly to have. “Unfortunately, Loving Glance didn’t run as a two-year-old because she had a little bit of a setback – but she is a very nice horse. Succeeding with those from the Classic generation is very much a top priority for Meade. 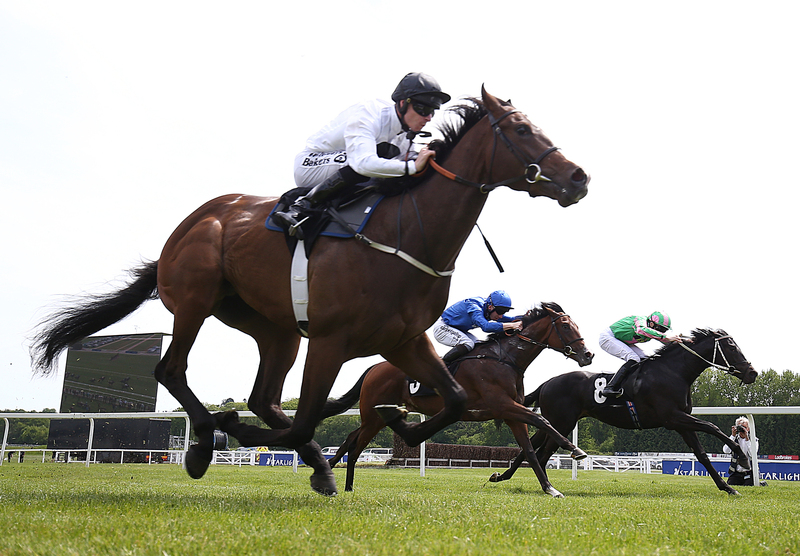 But outside his three-year-old team, he has his sights set on trying to capture one of the most prestigious handicaps on the calendar – with Infrastructure in the Chester Cup. He said: “He won the Bibury Cup at Salisbury, but disappointed after that. He just went off the boil, so we laid off him.